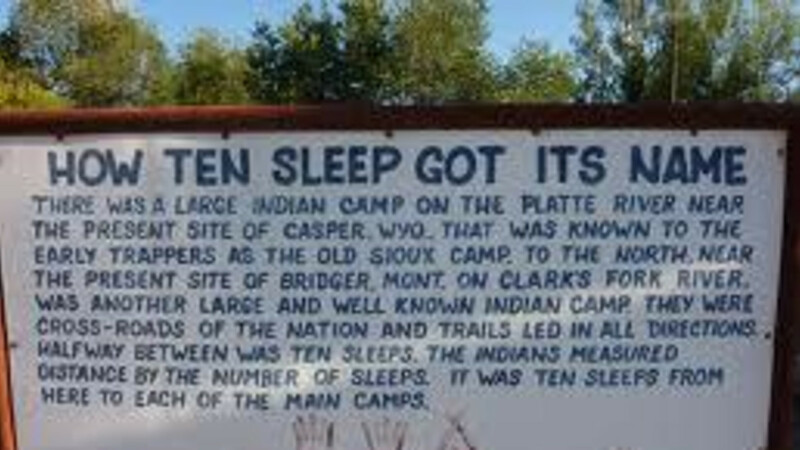 The Carter Inn is located on the main street of Ten Sleep, Wyoming, a true western town at the base of the Big Horn Mountains. Area activities include excellent fishing, hunting, world-class rock climbing, snowmobiling, hiking, cycling, photography, biking, skiing/snowboarding, etc. Make reservations early for Beauty & the Beast Rodeo/dance in May, the three day 4th of July Rodeo/dance, Nowood Stock, a three day music fest in the city park and for hunting seasons. All rooms are remodeled, CLEAN, and non-smoking. 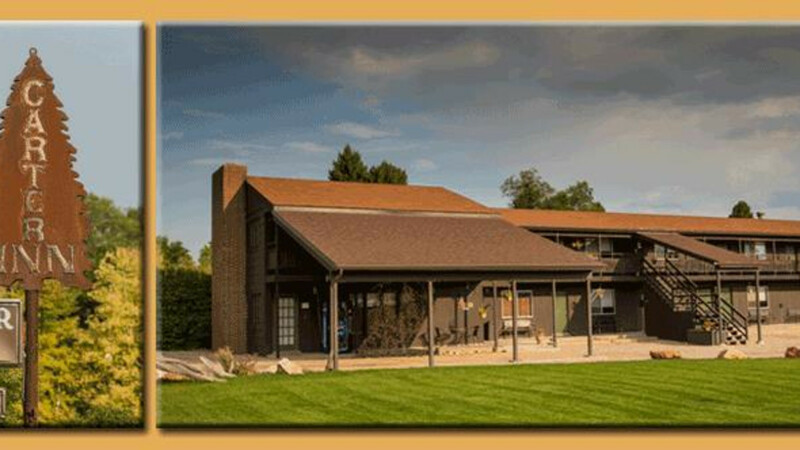 We are locally owned and operated and specialize in individualized western hospitality. Fantastic Place to Stay while Visiting Ten Sleep!